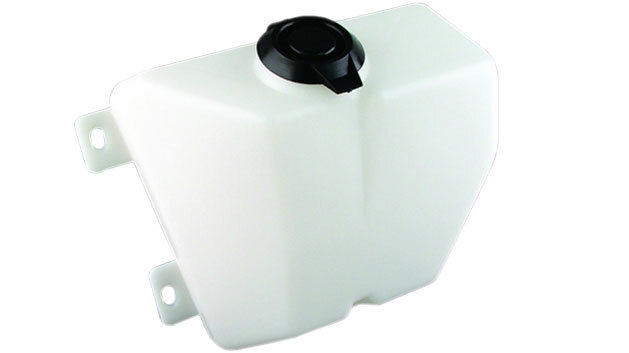 Direct Replacement Wiper Washer Bottle for 68-70 Classic Ford Broncos & Trucks. This bottle has the same shape and style as the factory original Ford piece. It is made with a durable, heavy duty plastic. Fits 1968 to 1970 Ford Broncos & Trucks.